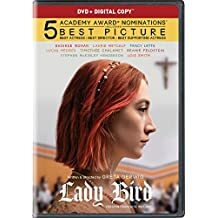 Posted on 18-10-14, in 3.5 Star, Movie Reviews and tagged Greta Gerwig, Laurie Metcalf, Lucas Hedges, Odeya Rush, Saoirse Ronan, Timothée Chalamet. Bookmark the permalink. Leave a comment.